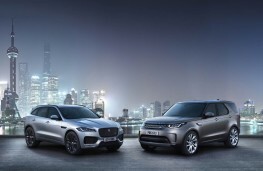 JAGUAR Land Rover has provided a ray of sales sunshine with news that sales of its cars were more than eight per cent up in the UK in the last year. The overall figure of 118,108 cars sold in the 12 months to the end of March was in upbeat contrast to the stories of falling JLR production around the world that made headlines only weeks ago. 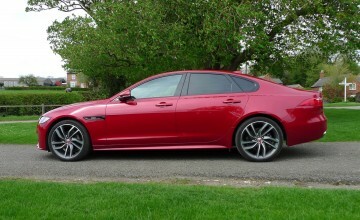 With a total of 118,108 UK sales, Jaguar Land Roverexceeded industry trends in a UK new car market that declined by 3.67 per cent during the same period. Jaguar Land Rover also grew its competitive segment share, thanks to strong performances from a number of key Jaguar and Land Rover models. 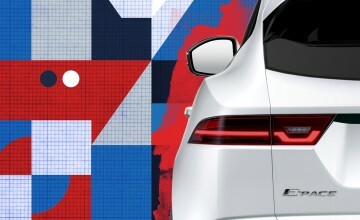 For Jaguar the premium crossover E-PACE was the biggest seller, with 11,142 units in its first full year of sales, while the Discovery Sport topped Land Rover sales, with 19,569 units. Jaguar sales alone were up 20.2 per cent year-on-year, for a total of 38,604 units, spearheaded not only by the E-PACE but the continued sales success of F-PACE and the European Car of the Year, the I-PACE. 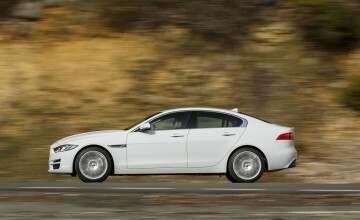 Jaguar's first all-electric model has sold 1,760 units, despite being on sale for just over six months. Land Rover sales were up 3.5 per cent year-on-year, rising from 76,851 to 79,504 units. The all-new Range Rover Evoque, on sale from March, established extremely strong sales figures in its first month alone, with 2,158 units sold. During its first full year of sales, the Range Rover Velar was Land Rover's third best-selling model, achieving 13,226 units. Updates to the Range Rover and Range Rover Sport helped grow sales from 5,636 to 7,105 units and from 11,336 to 13,150 units, respectively. The popularity of the P400e plug-in hybrid variants has helped boost sales, with half of all Range Rover buyers within the M25 opting for the P400e.